There is no reliable one-stop shop to find properties for rent, or Property Managers, in Lake Havasu City. There is no requirement to place Rental Listings in the Multiple Listing System and many Property Managers are not MLS members. Some MLS members do place rental listings in the system, so it is a helpful resource. Many Property Management firms do maintain a profile with the convention and visitors bureau along with most resorts. Scroll down to find Hotels/Motels, Resorts, RV Parks and Vacation Rentals/Condos. Lists LHAR Members only, not complete. Lake Havasu's daily news paper. Note: If you search this site for rentals, remember to modify the search for the "Lake Havasu Area"! The White Sheet is the largest classified advertiser in Lake Havasu and their free weekly ads are widely available in local news racks. However, their website covers all of the publications they distribute in all of their markets in Arizona and California. I am not a Property Manager or a renter, so my knowledge of the rental market is limited to what I read and hear from associates who manage rentals. 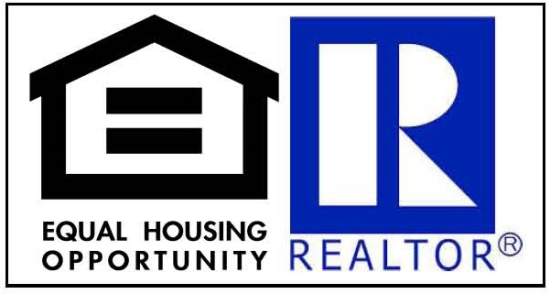 I can say at this time, rental properties are in short supply and all of the managers I know are looking for more rental listings. Furnished vacation rentals are very scarce in the winter months.